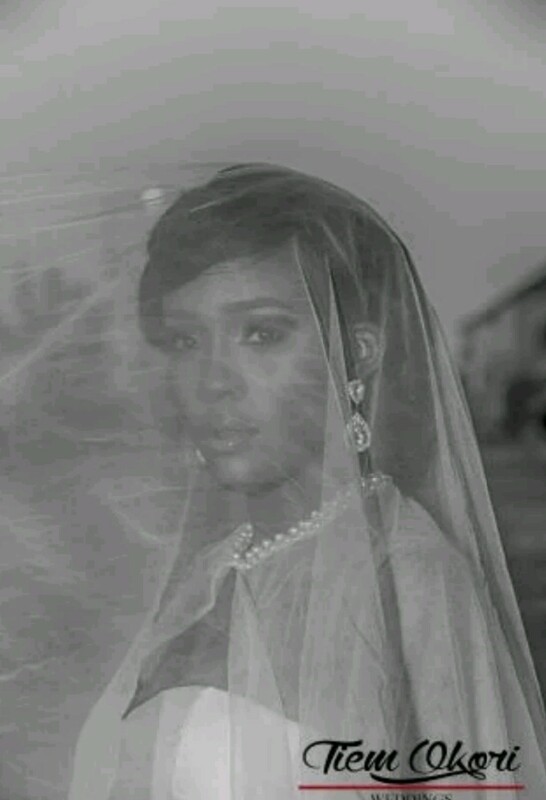 The Most Most Beautiful Girl in Nigeria (MBGN) 2015 and Miss Universe Nigeria, Unoaku Anyadike, is an unconventional bride, in this styled shoot by Nigerian-based wedding photographer, Tiem Okori. Okori said he “sought to capture the essence of a bride as her own woman”, away from the conventional affair of a ‘traditional’ white wedding. To bring this dynamic shoot to life, he teamed up with bridal designer, Nicole Amadi of KOLINI, who pulls a minimalist chic wedding dress, paired with a cape, for the beauty queen naturally. After all, what’s a cape without royalty? (Or a Superhero, depending on who is asking). The look was completed with Hair Styling by Theodora Michael, and facebeat by Jane of Flawless Faces by Jane. Have you read it? : Next rated beauty queen. Meet Loveth Ambrose, reigning Face of Culture Democracy.